Make your invoice management simply effortless with our robust eInvoicing solution. Eliminate paper by automating your invoice management process which includes verification, validation and reconciliation processes. With PRM360, all your invoices are automatically matched to requisitions, POs and routed to the right stakeholders. Our smart invoicing technology alerts suppliers about errors and prevents fake invoices from entering into the workflow. 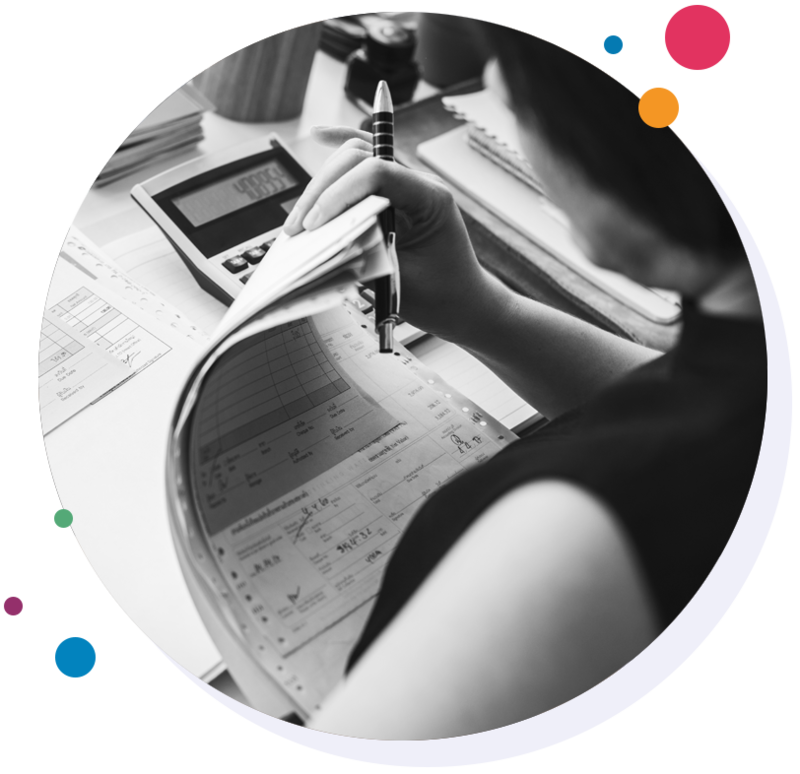 End-to-end process automation means you can easily match invoices to POs, contracts, receipts and AP entries are automatically generated in e-Procurement systems. You can also define business rules in the invoice system wherein the invoices with exceptions or those that exceed the limits set can be sent back to the suppliers for resubmission. The approval routing process eliminates the need to manually send the invoice to the approvers, so you will have no invoice pending for approval. This way you and suppliers will have real-time insight into the status of all invoices and payments, eliminating the need to supplier calls. IoT has become the buzzword in procurement industry. IoT empowers businesses to gain visibility into spend analysis and identifies buyers behavioral pattern. The supply chain data is monitored continuously and analyzed for behavioral patterns to make informed decisions.